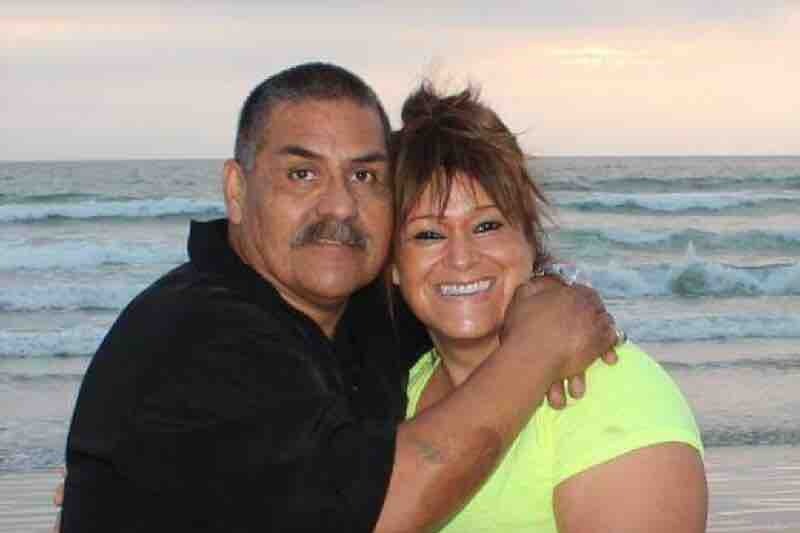 A family in our community needs some help, love,and support in this tragic time for them. Paloma Basulto and her siblings were struck with a tragedy. Their mother Julia Flores(Basulto) was admitted to the hospital last week for the flu then more complications ended up to her being on life support for a few days and then suddenly passed away. This was very unexpected and heartbreaking for this family. They have all had to take time off work to be by their mothers side in the hospital. With this being so sudden and unexpected they have no money to lay their mother to rest. Julia was a caregiver for Central Coast Home Health and Hospice. She devoted her life to taking care of others both in work and out of work. If you are able please help this family in time of need and if you aren’t able to give please share this page. ANYTHING helps. The family is still struggling with all the details but, is appreciative of all of your thoughts,love,and support.